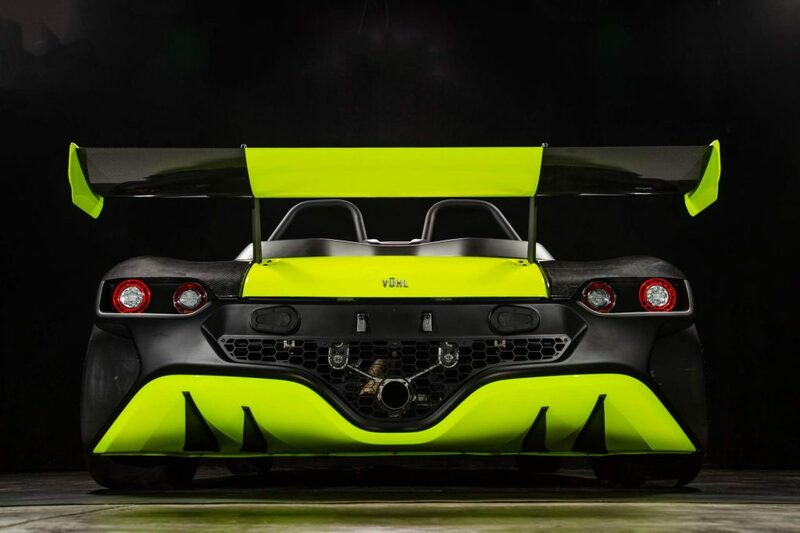 Mexican car company, Vühl, has recently announced that they will be putting their 05RR supercar into production. 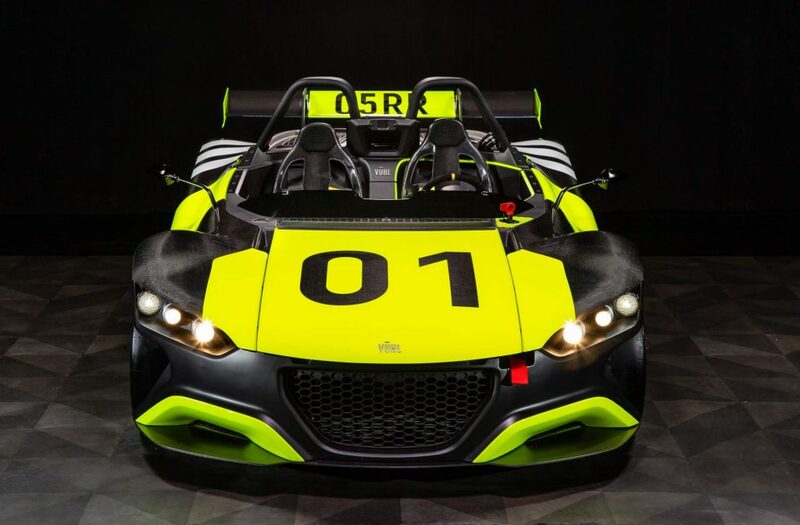 This very lightweight, more powerful version of Vühl’s 05 was unveiled to the world at the Goodwood Festival of Speed back in 2016. However, the only way you could get your hands on one and “drive” it, was through the virtual world of Forza. Now though, if you reside in Mexico, Europe or the United States of America, you’ll be able to purchase a 05RR for real. What are the upgrades to the standard 05 you may ask? Well, the 055RR is 65kg lighter and sits at 660kg excluding fluids. You also get some increased shove with an increase of 115 horsepower (86 kW). This means that the 2.3-litre turbocharged 4-cylinder EcoBoost engine makes a total of 385 horsepower (287 kW) and 500 Nm of torque. If that doesn’t sound very impressive, consider this: the 05RR has a better power-to-weight ratio than a McLaren P1, Ferrari F12tdf and even His royal highness the Bugatti Veyron. 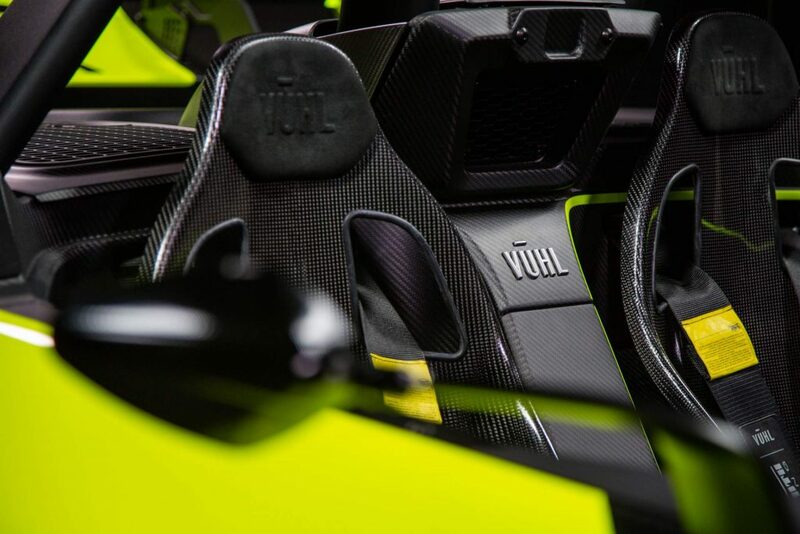 Due to this impressive power-to-weight figure this Vühl can reach 0 to 100 km/h in a rather impressive 2.7 seconds and will only run out of enthusiasm at 255 km/h. The 05RR has a six-speed sequential paddle shift Sadev gearbox that guides propulsion towards the two back tyres. The 05RR’s powertrain is lower to the ground than the 05. 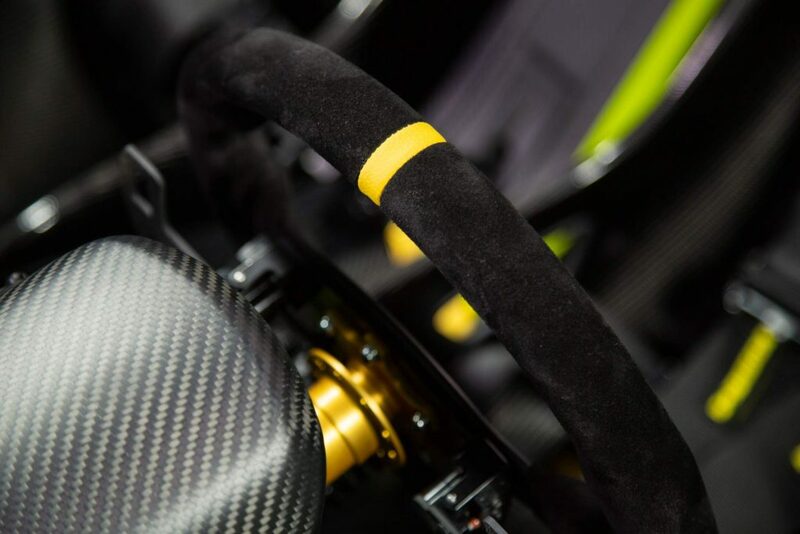 That, coupled with a limited slip differential and a purpose built track suspension and steering rack, means that, unless you are Sebastian Vettel, you’ll need to be very brave to explore what the limits of grip will be. Of course the 05RR also has new upgraded body parts too. 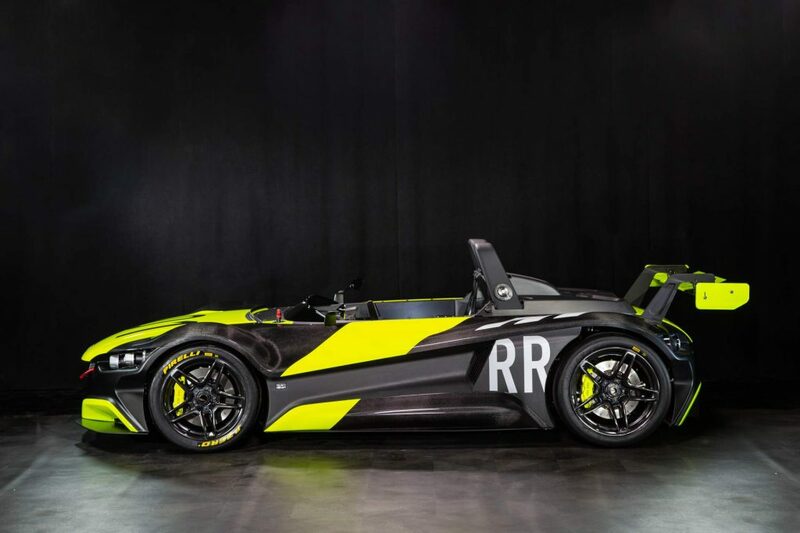 An ironing board-sized rear wing and a rear diffuser that would make any normal car wet its pants if it stopped behind it, all contribute to the 05RR’s agenda of being fast around a track. How much does it cost? Well, that is a very good question – one that, hopefully, will be answered by Vühl in the not too distant future.